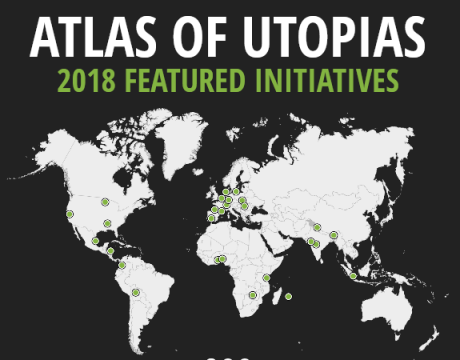 TNI today presents its Atlas of Utopias, part of the Transformative Cities initiative, sharing 32 stories of radical transformation that demonstrate that another world is possible, and already exists. Changes in one city can inspire many others. Many cities report that their actions have led to interest by many others and therefore sparked changes way beyond the community. Grenoble’s bold water remunicipalisation in 2001 – that included high levels of citizen accountability, social tariffs and ecological measures – inspired Paris to do the same. In Mexico, a special school has been set up to encourage lawyers, engineers, accountants, geographers and teachers in 16 states to defend public water for all, helping ensure that good practice becomes viral. The victory of the citizen-movement platform Barcelona en Comú has similarly sparked a new wave of municipalist movements worldwide. 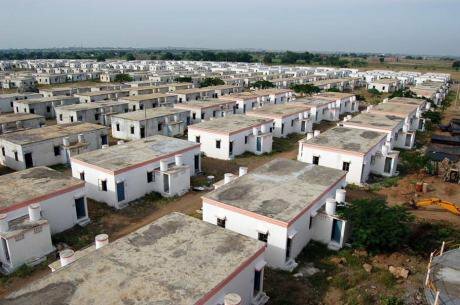 This perhaps answers one of Olin Wright’s challenges for establishing real utopias – the need for these networks to expand so that they can be in a position to challenge ‘the dominance of capitalism’.